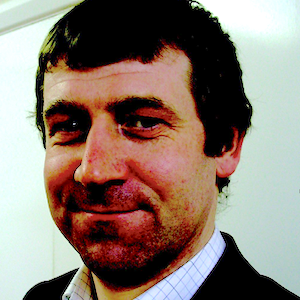 Peter Smith runs the tourism programmes at St. Mary’s University, Twickenham, London. He is the co-author of Volunteer Tourism: The lifestyle politics of international development (Routledge, 2015) with Jim Butcher. Before embarking on an academic career Peter worked in the independent travel sector for many years. Peter regularly appears in the media and at public events discussing travel, tourism and mobility related issues. Crowded out: is there too much tourism?